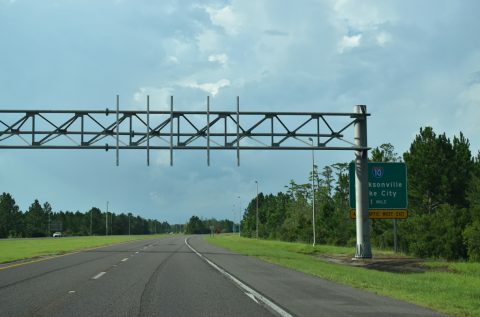 Had the opportunity this past weekend to check out the First Coast Expressway (State Road 23) joining Middleburg with the west side of Jacksonville, Florida. 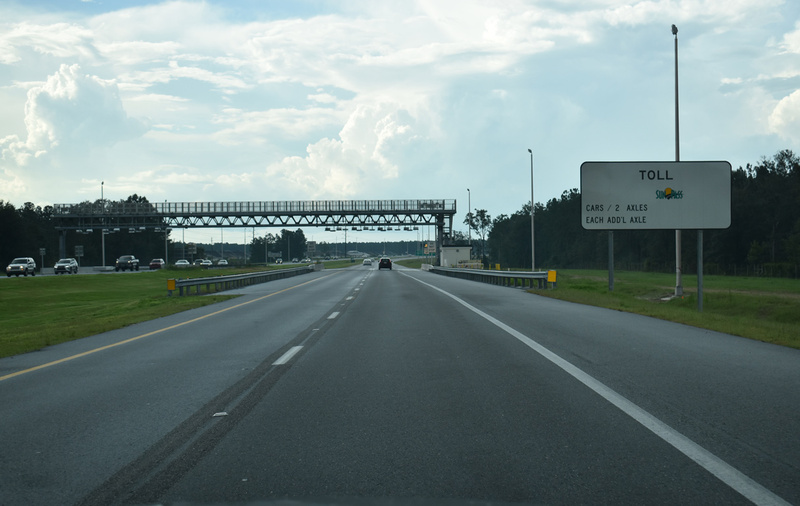 The new toll road is now fully open, but tolls are not collected at this time due to ongoing drainage construction and final paving. 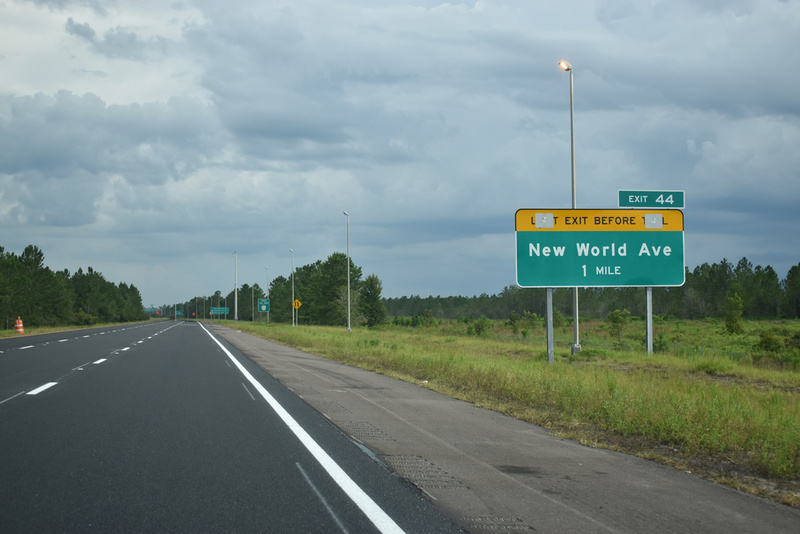 Work also remains underway at the north end of State Road 23, where new ramps are being built between I-10 and U.S. 90 (Beaver Street). 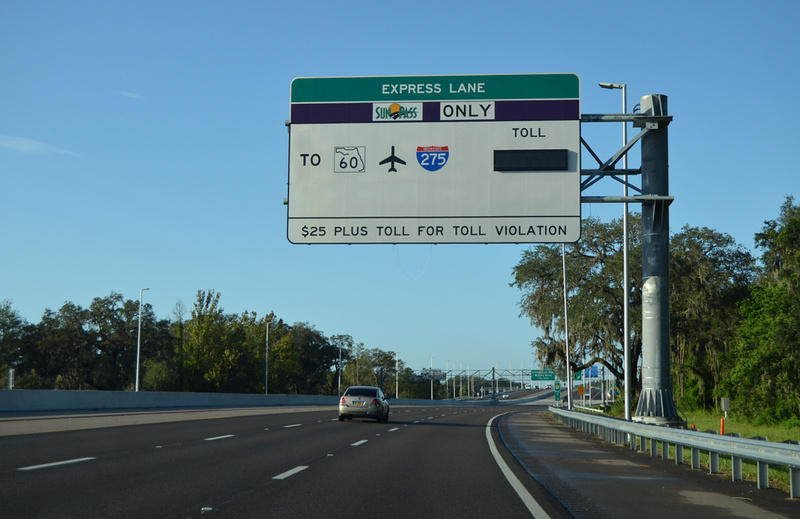 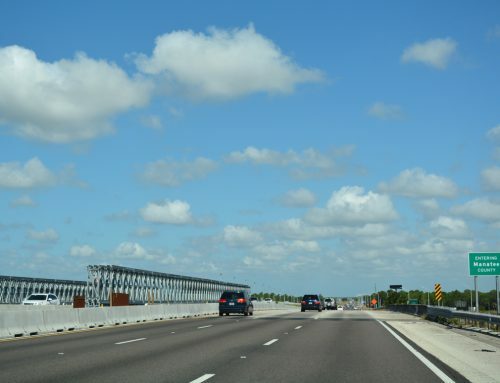 The four-lane First Coast Expressway will use all electronic toll (AET) collection, using SunPass transponders and Toll-By-Plate options. 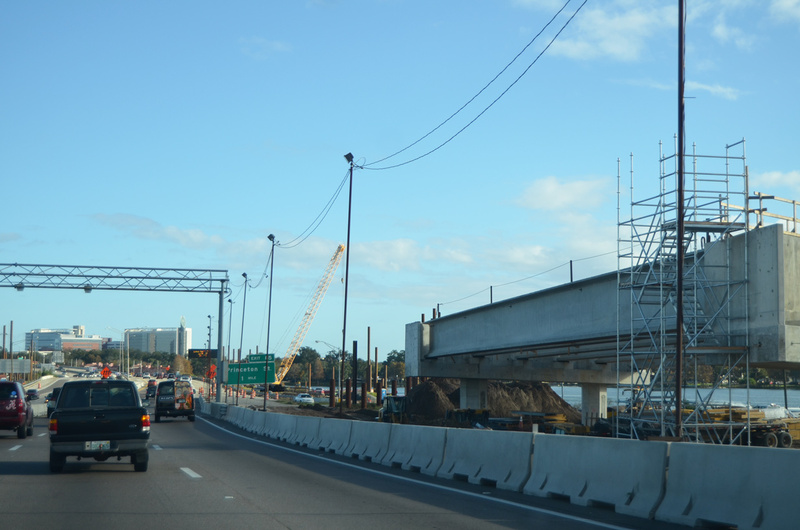 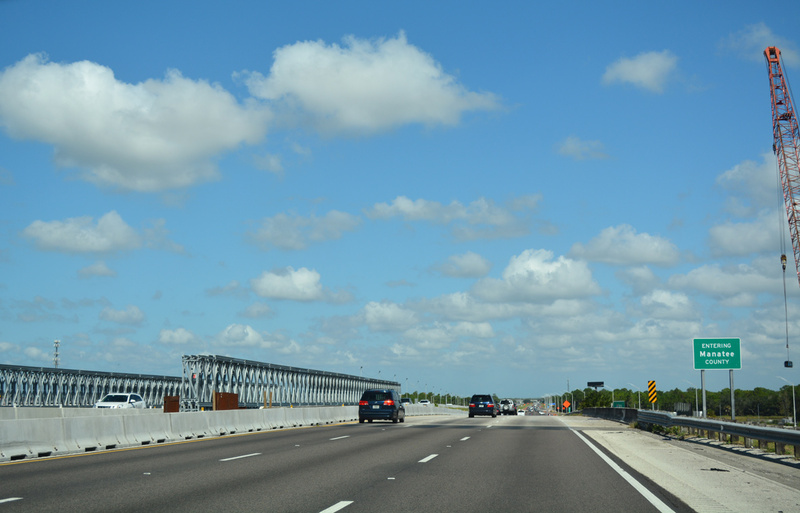 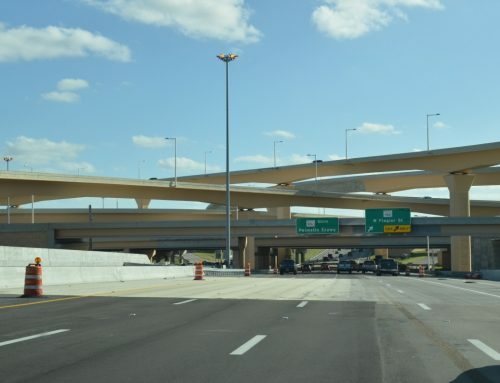 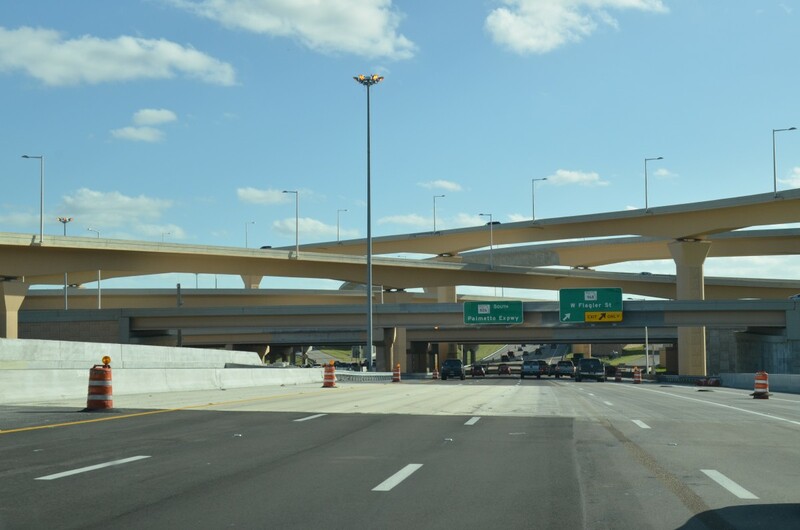 AET gantries are positioned between each interchange, similar to the newest section of the Wekiva Parkway opened in March. 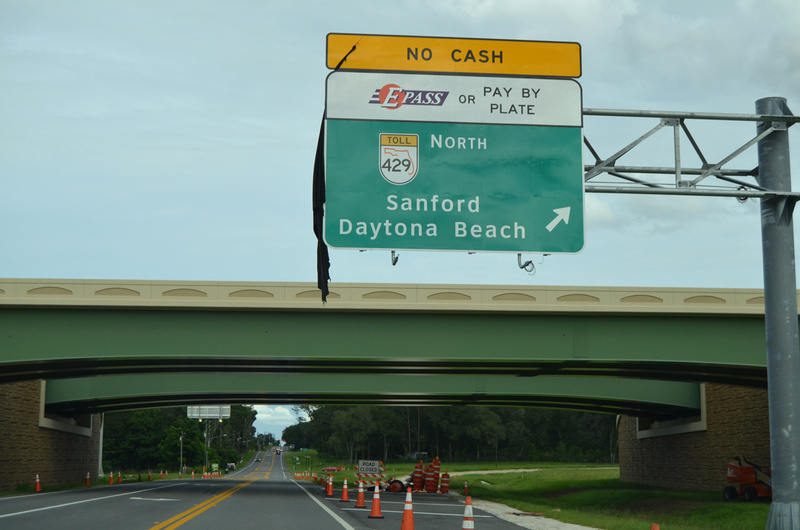 Cecil Commerce Parkway, State Road 23 north of New World Drive, will not be tolled. 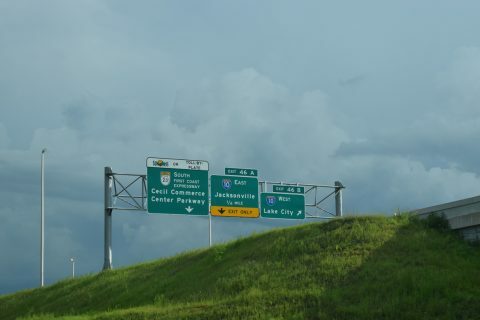 New large arrow-per-lane (APL) signs on Interstate 10 reference SR 23 as the parkway and First Coast Expressway. 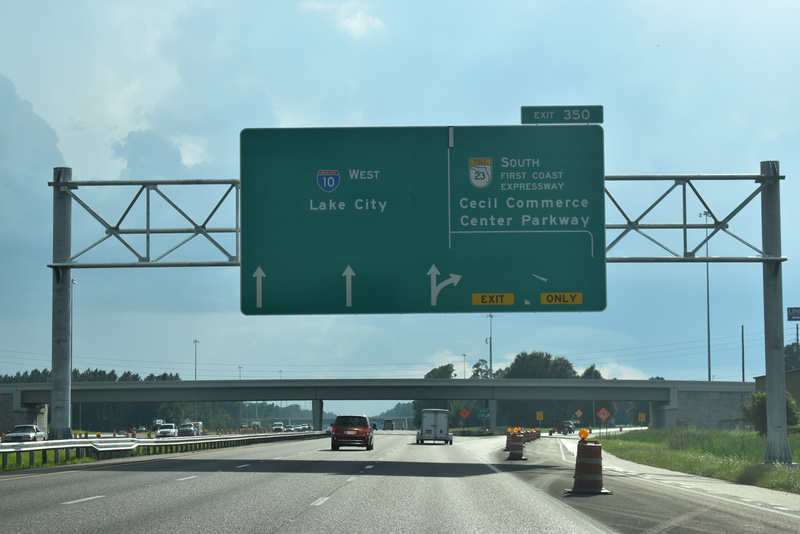 Preliminary work is underway on the succeeding phases of the First Coast Expressway southeast to Green Cove Springs. 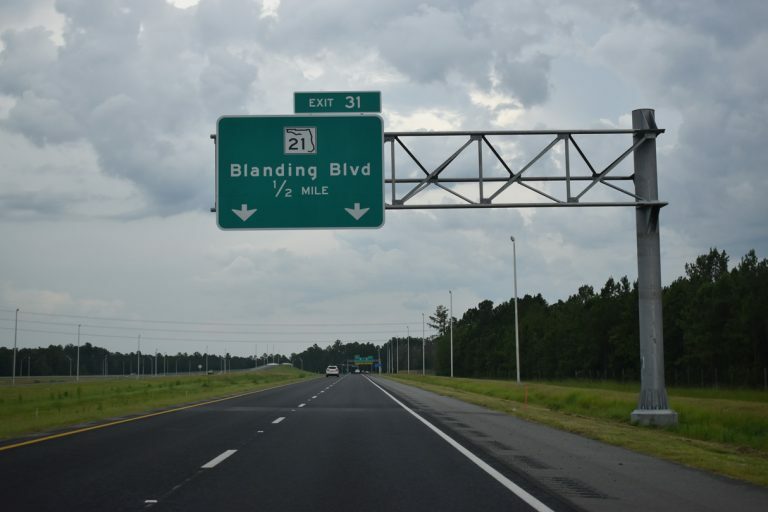 Construction along Segment 2, including a bypass around Green Cove Springs, is estimated to begin in January 2019 and run through 2025/26. Design work and right of way acquisition for Segment 3, including the replacement of the Shands Bridge over the St. Johns River, continues to 2020. 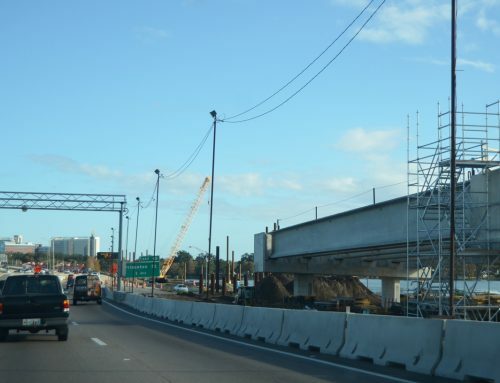 Construction east to I-95 is expected to start in 2023. 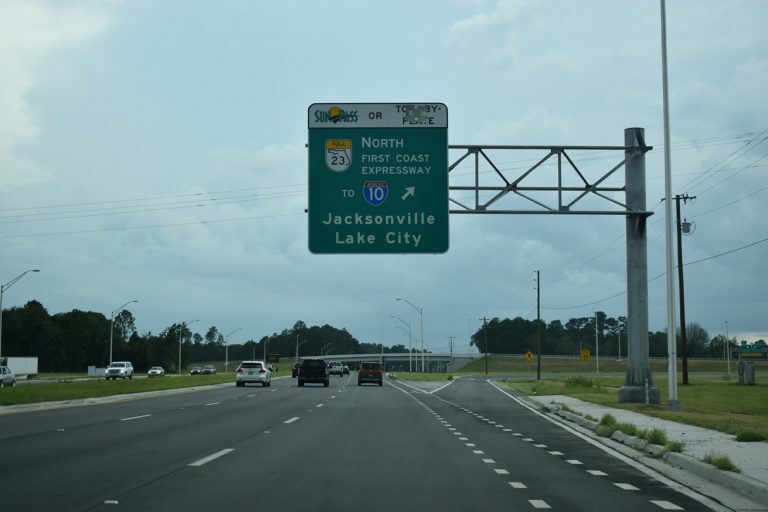 Jacksonville’s outer beltway. A fairly sinuous route, especially in it’s southern portion. 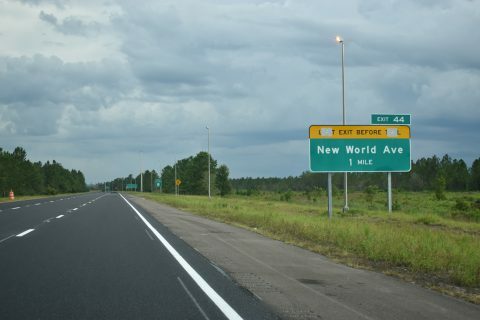 Pretty amazing it has been built so fast, just learned about it yesterday on the AA road site.